Challenge: An international union received a letter alleging misconduct on the part of the local union president serving at that time. The allegations included several issues pertaining to the local president’s purchase of automobiles, misreporting on Form LM-2, the attempted purchase of real estate and lack of financial controls. 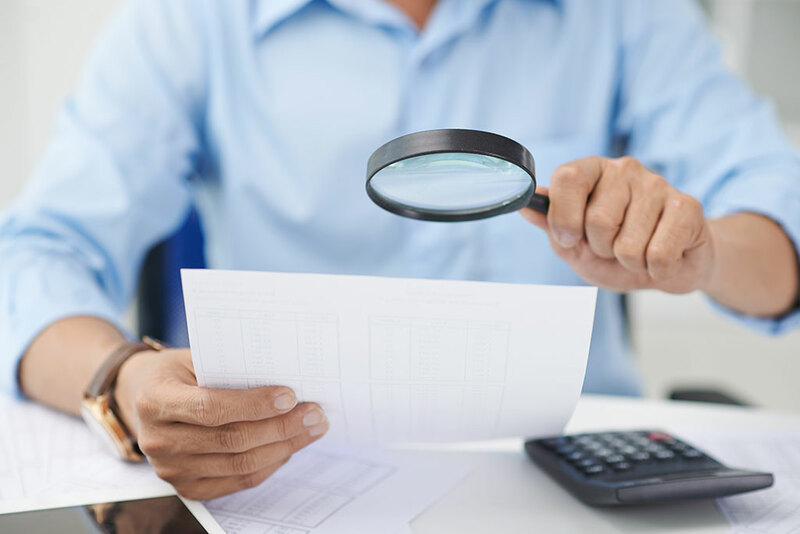 Solution: Based on their experience working with Calibre CPA Group, the international union selected Calibre’s Forensic team to conduct a thorough examination of the local union’s accounting and reporting practices and to investigate the specific allegations. The fieldwork took approximately three days to complete. During that time, Calibre CPA Group reviewed the organization’s general ledger, payroll files, credit card statements, budget and minutes. They also conducted extensive interviews with the president himself, other union officers and financial personnel, and the car salesman and real estate broker directly involved in the questionable transactions. Calibre also obtained other relevant information and evidence including Kelly Blue Book reports, window stickers for each of the purchased vehicles and examined the Form LM-2. Result: After the examination was complete, Calibre’s team prepared a detailed report and submitted it to the international union for review. Calibre’s team had determined that the local union president had in fact entered into contracts without the requisite board approval and had also received personal benefits in exchange for the purchase of several cars from the same dealership. As a result of the findings, the international union took over control of the local union and removed the president.